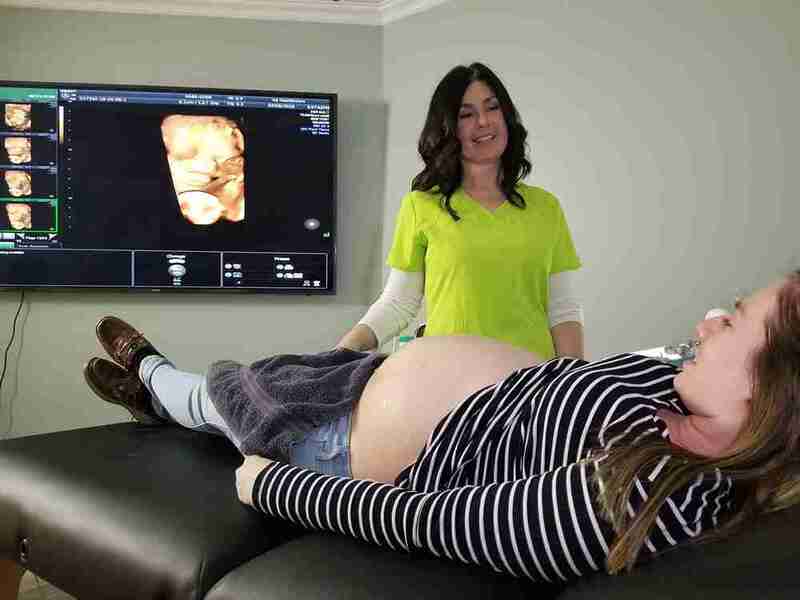 Baby Blessing Ultrasound Studio can provide mothers with a 3D ultrasound. 3D is an ultrasound that allows you to view the surface anatomy of the baby and get a clear image of the baby’s face, hands, feet, etc. It is recommended to do 3D imaging later in pregnancy (26-35 weeks). 3D ultrasounds are performed by registered/board certified sonographers providing a more efficient and effective ultrasound experience.